In 2014, the HCAHPS scores were higher in 9/10 categories (except for ‘Quiet at Night’). 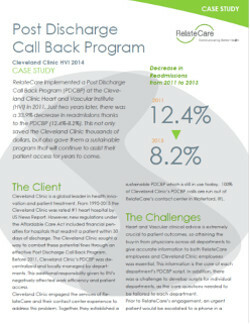 In 2011, RelateCare implemented a Post Discharge Call Back Program (PDCBP) at the Cleveland Clinic Heart and Vascular Institute (HVI). Just two years later in 2013, there was a 33.9% decrease in readmissions thanks to the PDCBP (12.4%-8.2%). 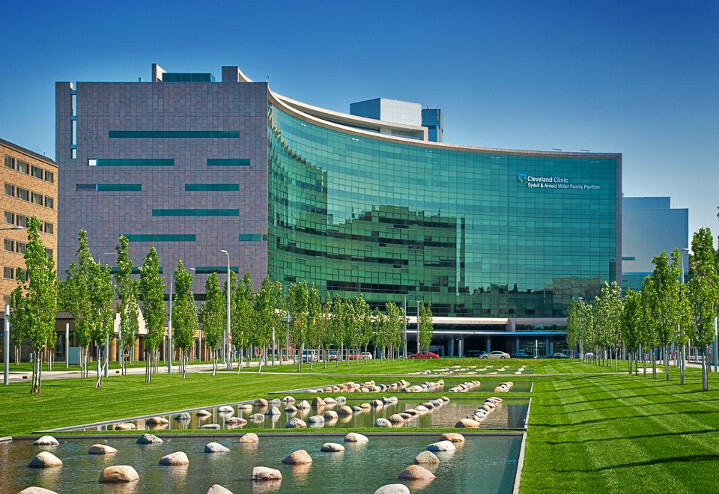 This not only saved the Cleveland Clinic thousands of dollars but also gave them a sustainable program that will continue to assist their patient access for years to come.